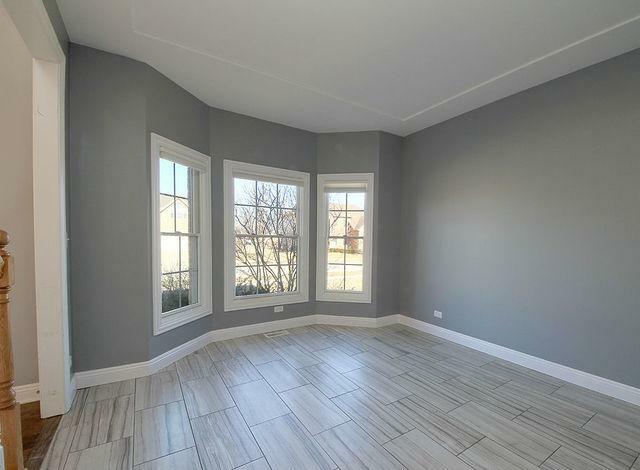 Sunshine dances throughout this awesome home! 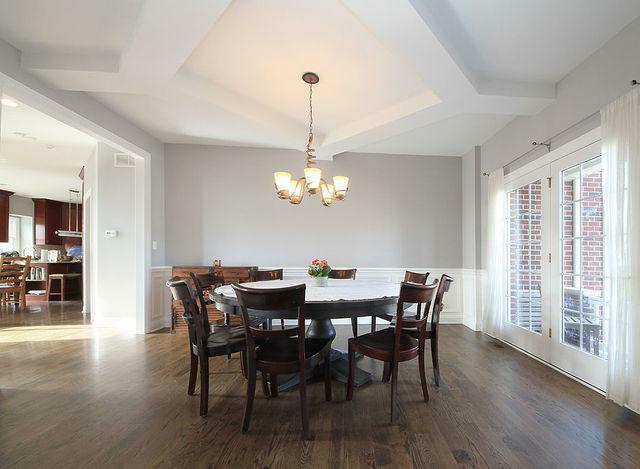 Bright & open floorplan! Delicious gourmet kitchen boasts high end appliances: Double door Frigidare Professional refrig, Blue star oven/range, Electrolux 2nd oven, Kitchen Aide dishwasher, oversized stainless steel sink, custom cabinets, granite counters, island w/overhang for seating & end cookbook shelf. Grand 2 story family room w/marble surround fireplace. Open Dining room. First floor office. Private Master suite has volume ceiling & luxury bath w/whirlpool tub, separate shower & huge 18x15 closet. 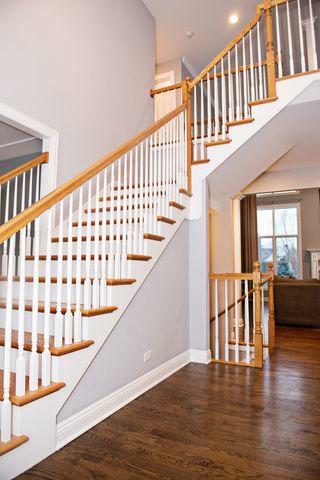 Down the open & wide hallway are 3 additional bedrooms, all have volume ceilings & new carpet. 3 car garage leads to laundry room w/washer/dryer & tub, hanging racks plus cabinet coat lockers. 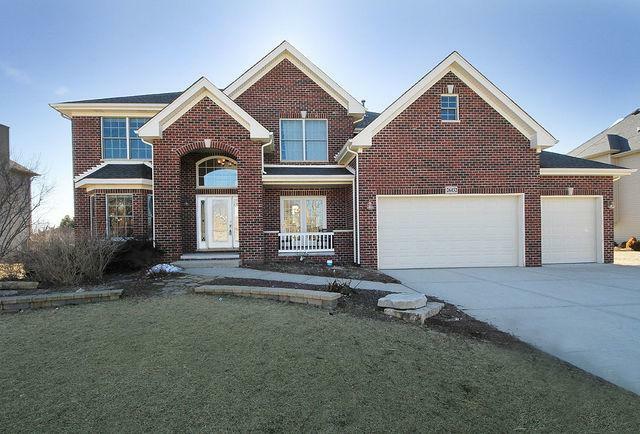 Finished basement w/theater rm, rec rm, bedroom, full bath & storage. Deck overlooks yard & stamped cement patio. Enjoy the Grande Park lifestyle amenities including Pool, splash pad, clubhouse, sled hill, playground, tennis & basketball.